The National Universities Commission (NUC) Grants Full Accreditation to all Scienece Programmes/Courses Offered in Federal University Lokoja, FULOKOJA. See Full List of Courses. 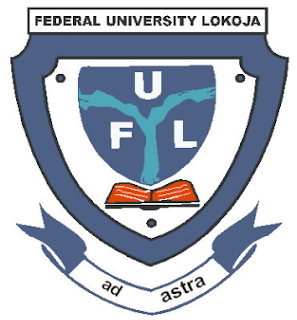 Following the release of the results of March, 2018 Accreditation Exercise conducted by the National Universities Commission (NUC), the University Management is glad to announce to the University Community and the general public that Federal University Lokoja has gotten FULL ACCREDITATION for all her Science programmes. The Vice-Chancellor, Professor Angela Freeman Miri on behalf of the University Management hereby express her deep gratitude to the National Universities Commission, Members of the Re-accreditation Team, Staff and Students of this great University for their support that led to this remarkable achievement. Congratulations to us all! NB: The following pictures were taken during the visit of the Re-accreditation Team on 19th March, 2018, constituted by the National Universities Commission.